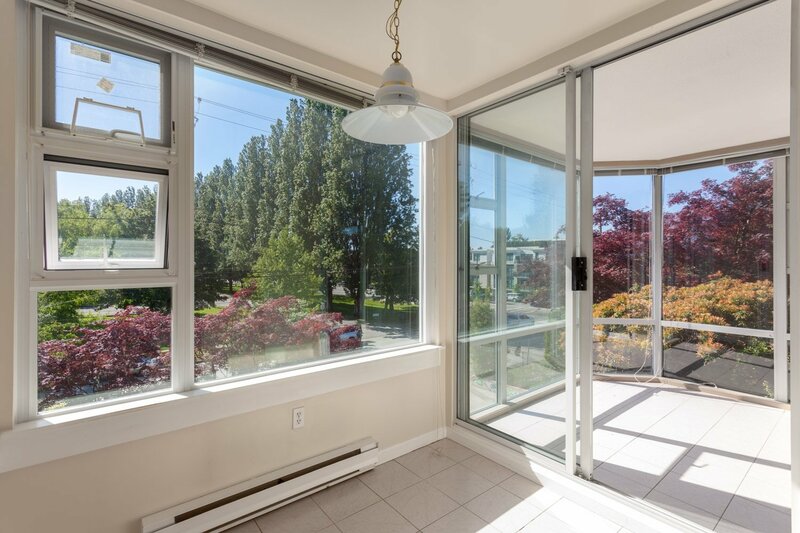 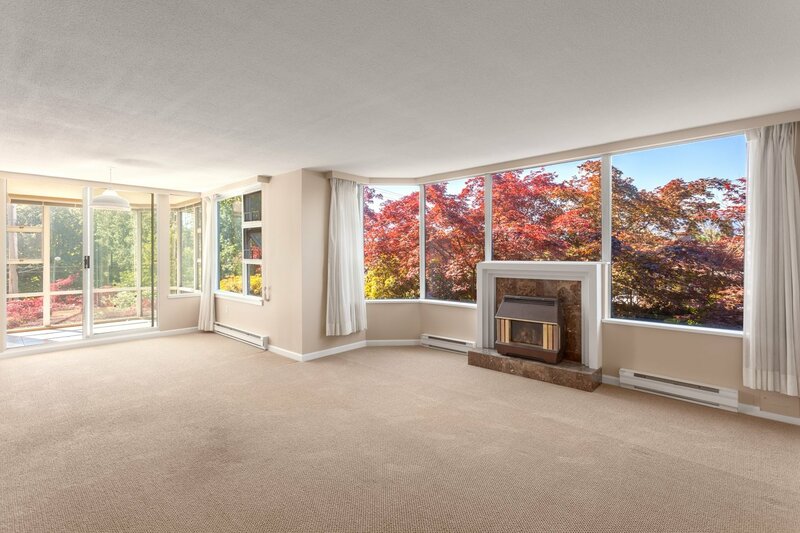 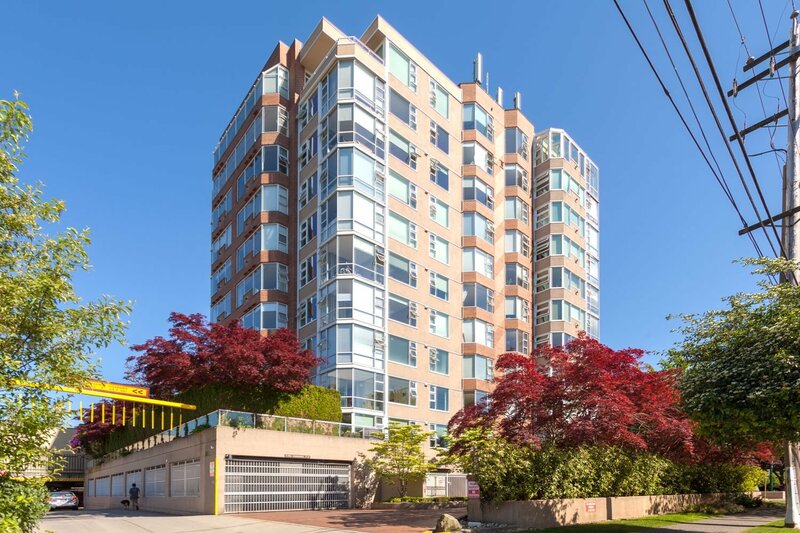 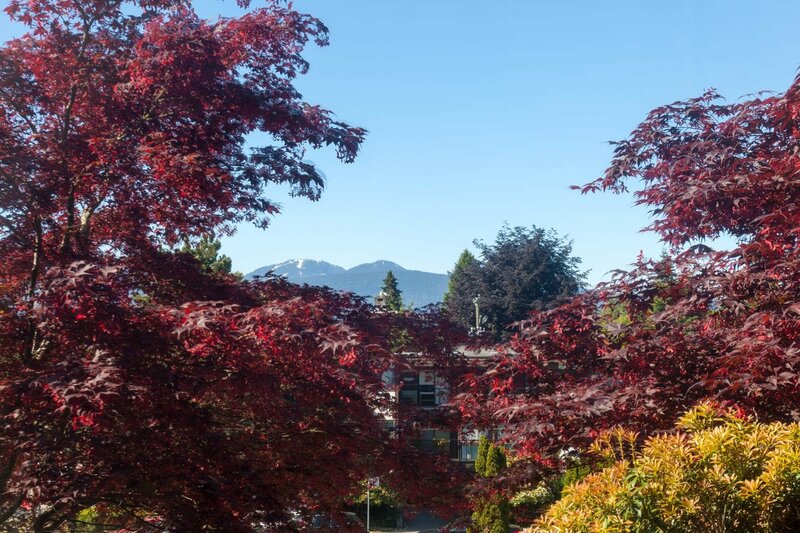 POINT GREY 2 bedroom + den, 2 bathroom, CONCRETE CORNER condo on the third floor with mountain view. 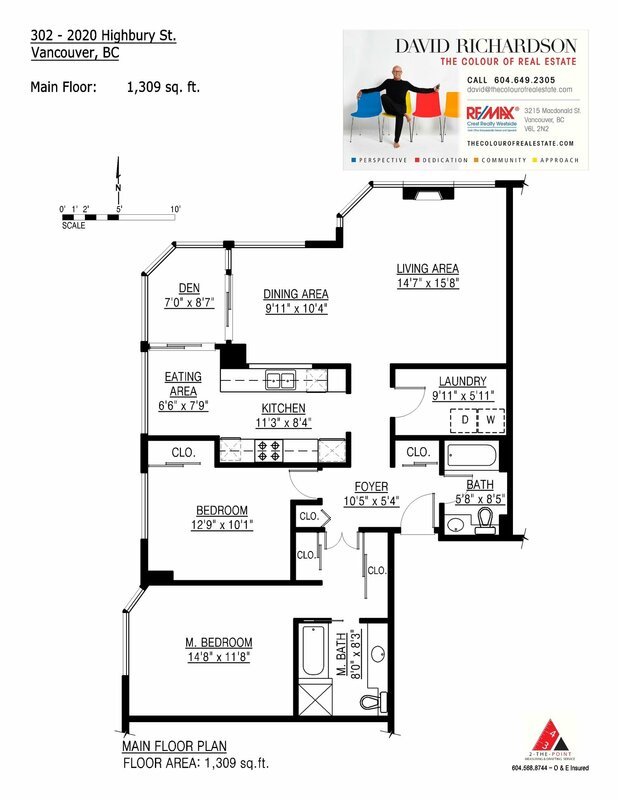 This 1309 sq.ft. 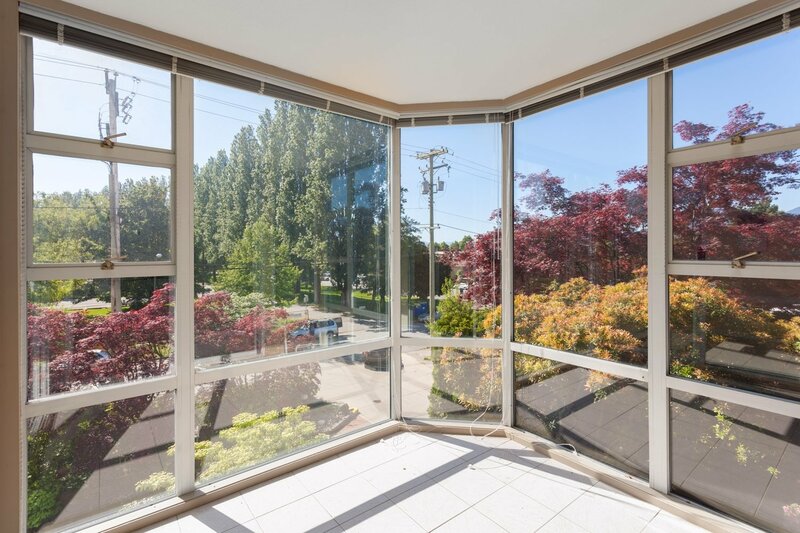 bright & airy home is located in the highly sought after "HIGHBURY TOWERS". 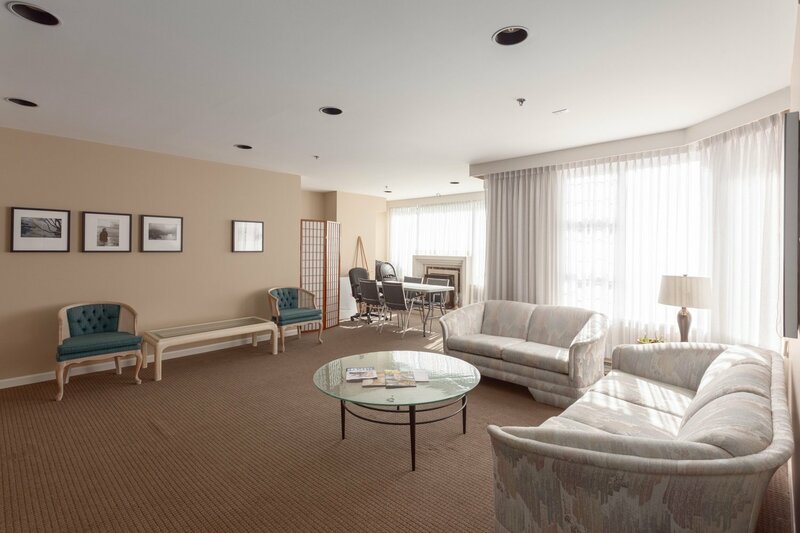 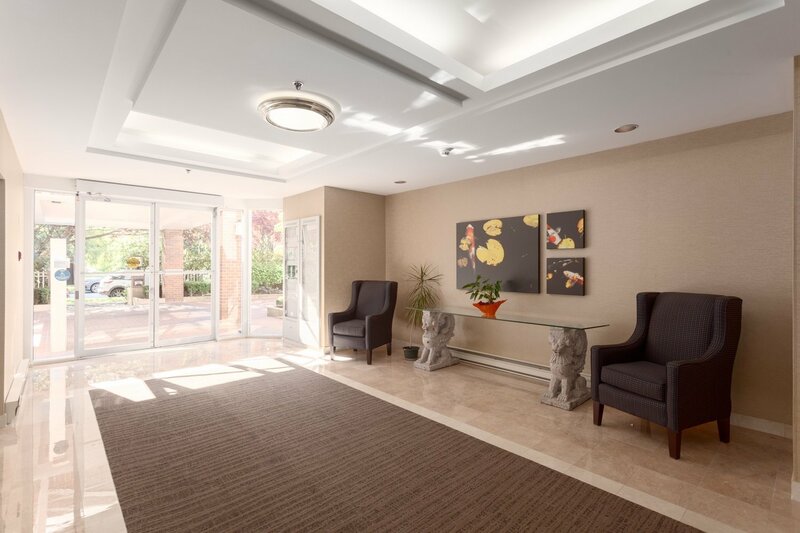 Spacious insuite laundry/storage room, gas fireplace, 2 underground secured parking, locker & amenity room. 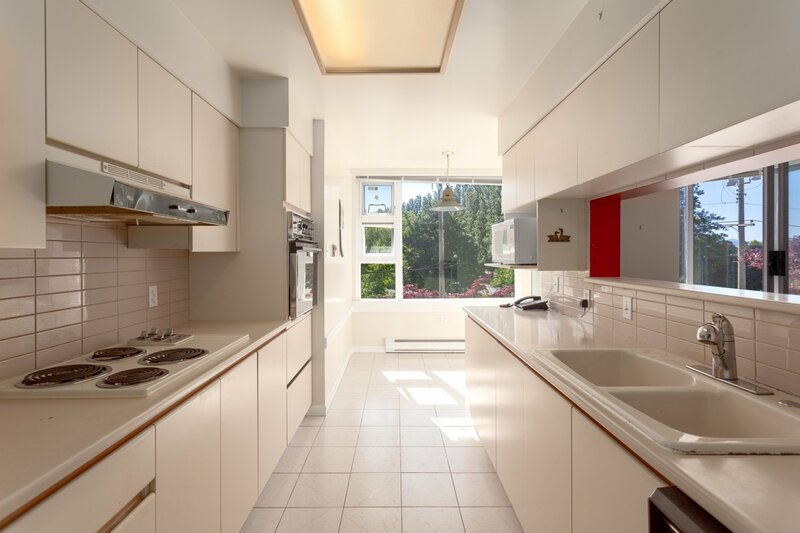 Please note this condo is a renovators dream! 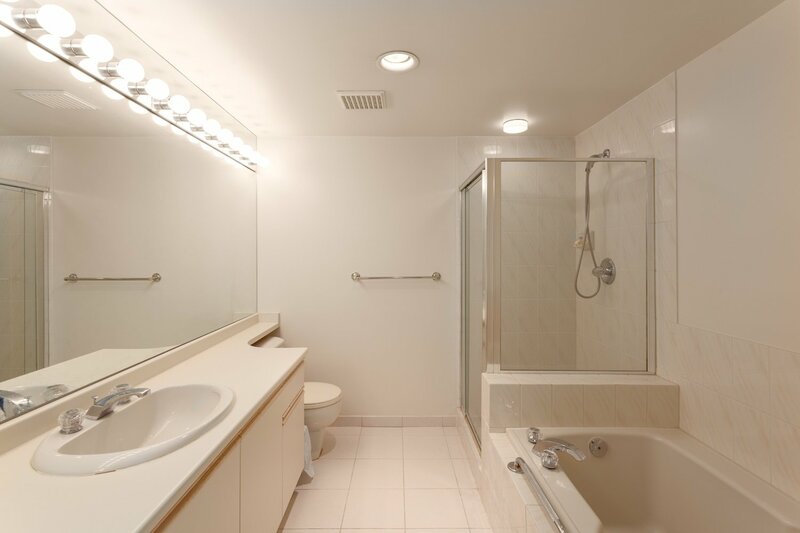 No Pets/No Rentals. 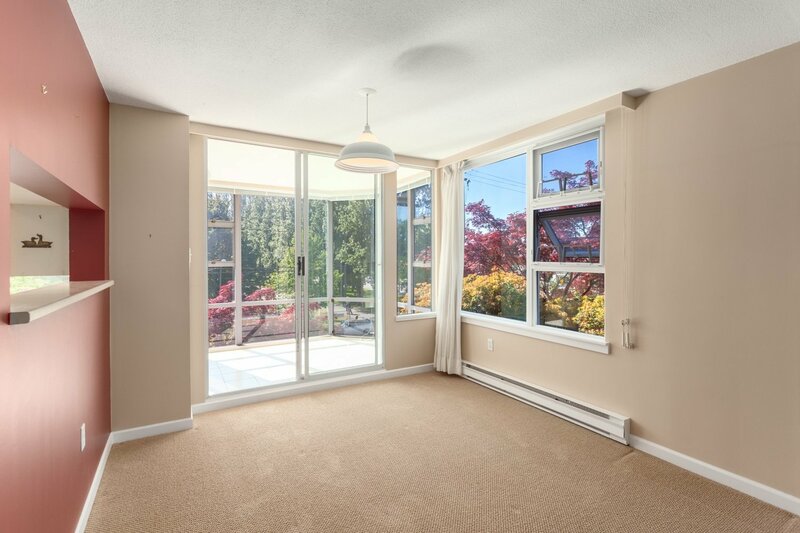 Walking distance to schools, parks, shopping, bus transportation & Jericho & Locarno Beaches. 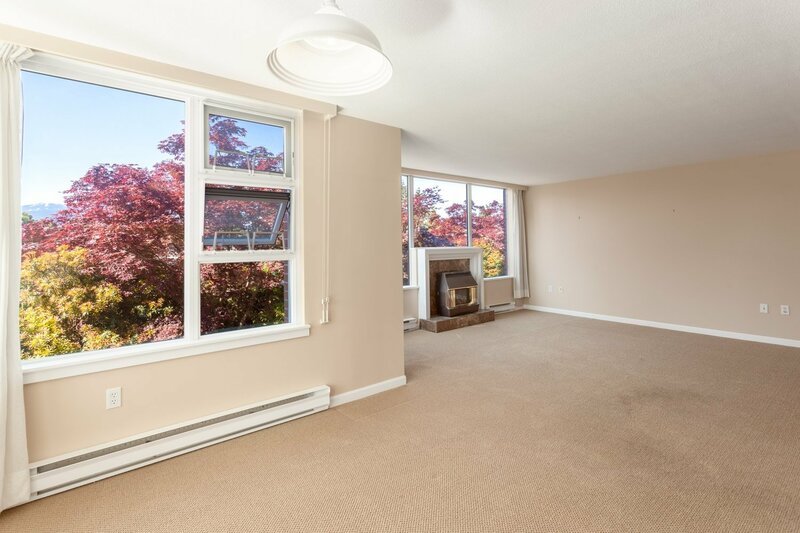 Minutes to UBC and downtown.